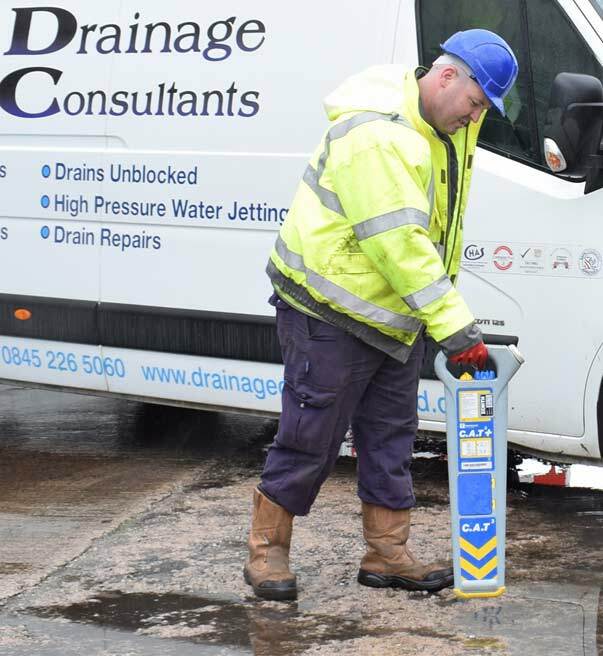 Our drainage division specialises in all aspects of drainage work. 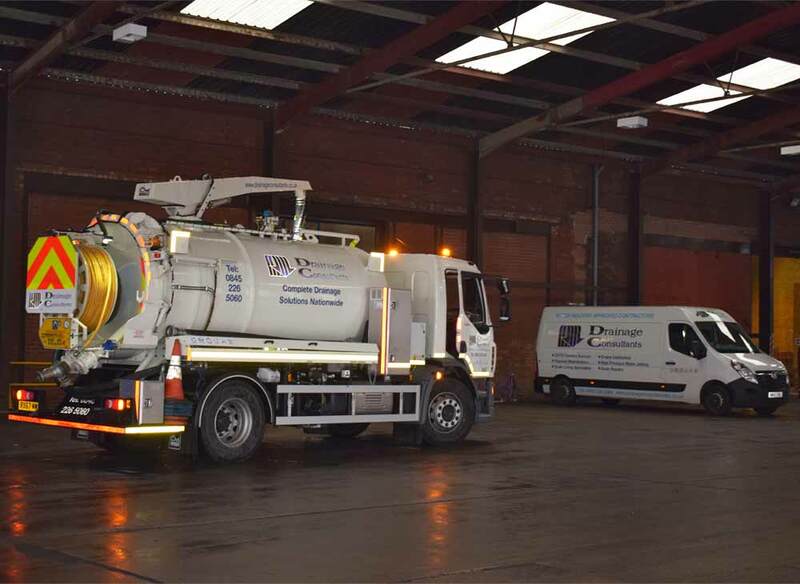 Carefully selected and fully trained, our NRSWA (New Road & Street Works Act 1991), and Confined Space accredited supervisors and engineers allow us to repair, replace and maintain pipework in the public highway in accordance with Heath and Safety Regulations and Local Authorities Regulations. 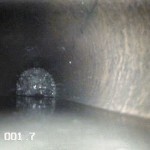 We utilise precise sonar drain tracing to pinpoint the location of any defects and identify future issues. 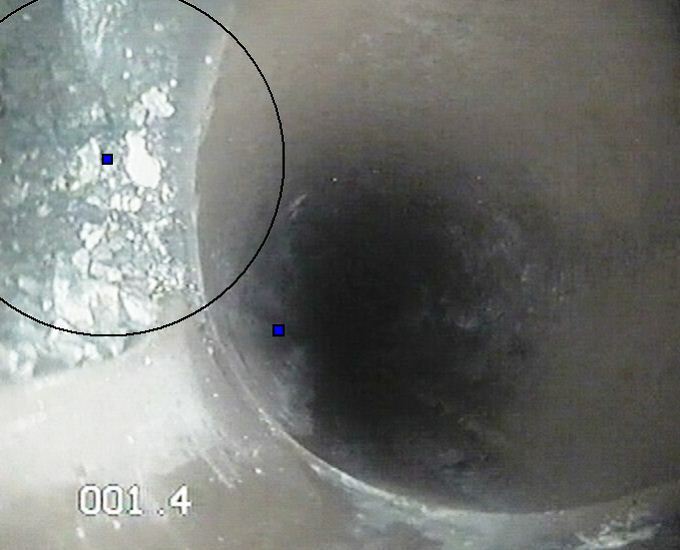 Our cameras can survey bore pipes ranging from 50mm to 900 diameters depending on the individual need. Our teams are experienced surveying on airports, housing estates, construction sites, industrial parks and retail parks. We understand the challenges your business faces. Our reports provide essential information written in plain English with as little industry jargon as possible. 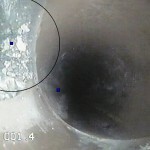 A schematic plan of the drainage system is included within the report. 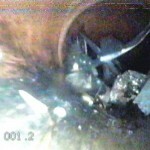 Any defects identified are highlighted and recommendations to repair are proposed with associated costs. 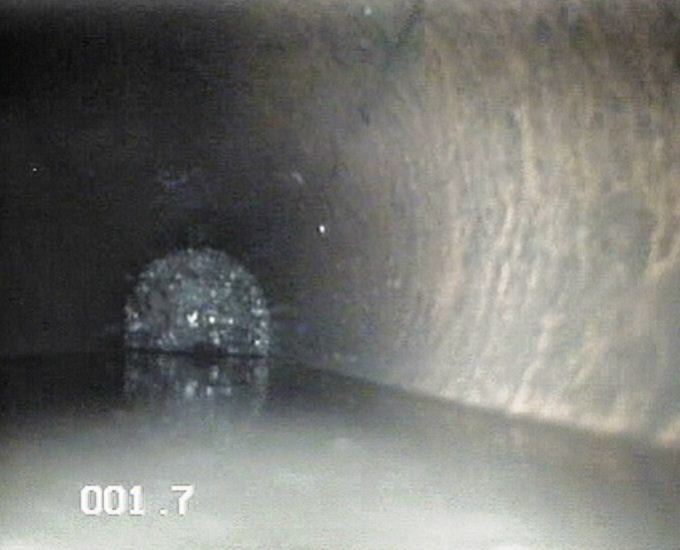 Invert depths from the cover to each pipe entering or leaving the manhole. 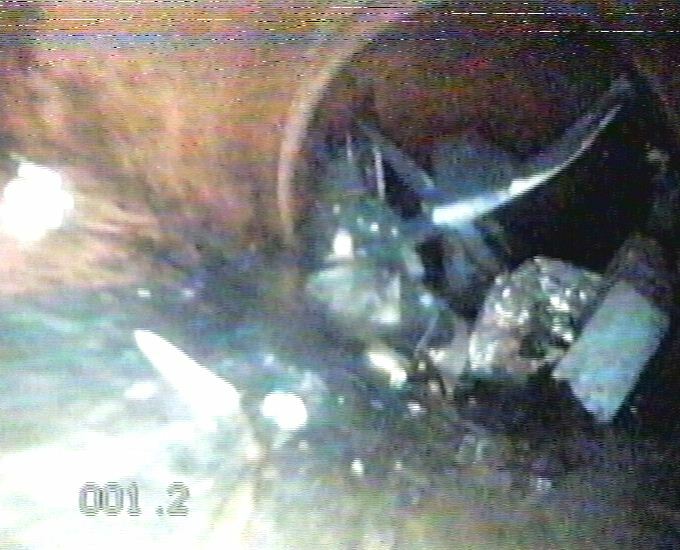 Pipe diameters for all pipes entering or leaving the manhole. 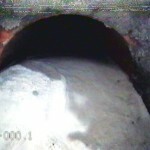 A condition survey of the manhole including benching and the cover and/or frame. A drawing of the manhole detailing all connection points and their orientation to the main outfall including flow arrow. 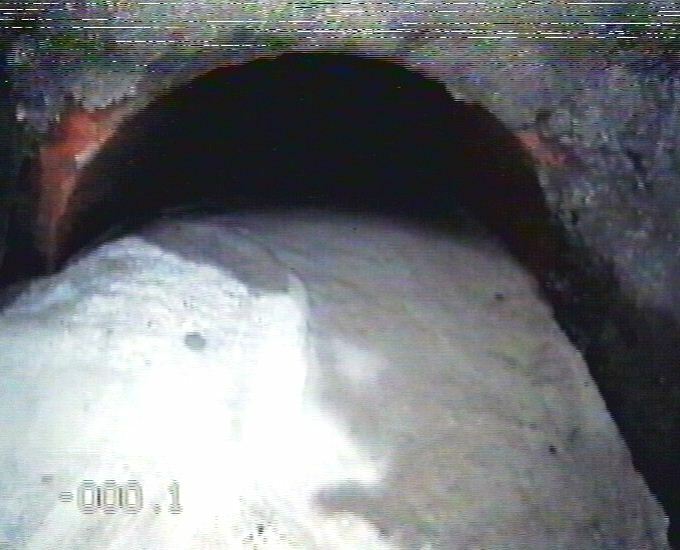 Hard copies of both the survey condition report and the manhole survey sheet will be provided with a DVD containing the survey footage.